Rates are subject to change at a moment's notice. HOW CAN WE HELP? Looking for today's foreign exchange rates? What is VBCE Online about? Tell me more about Precious Metals Where are you located? 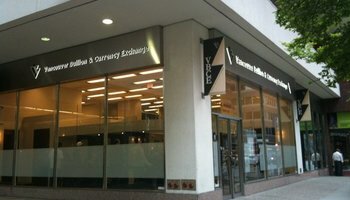 VBCE specializes in Foreign Currency & Bullion Exchange services. Avoid unfavorable exchange rates and fees at your bank, we offer the best rates to help you save money. 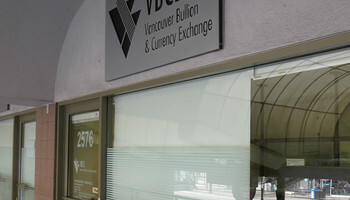 "VBCE works 24/7, has solid rates, and is extremely easy to use. Highly recommended." 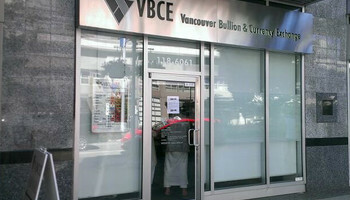 "Moving from the bank in favour of VBCE has saved our company a tremendous amount of time and money. They are able to process transfers over the phone, or via email, and offer the best rates in the industry, with same day funds delivery and service that is always prompt and professional." "Incomparable personal service regardless of the size of transaction!" Let us help you save money on your foreign exchange!